Dota 2 Patch 7.21c arrived Saturday, bringing changes to two items and 40 heroes in total. 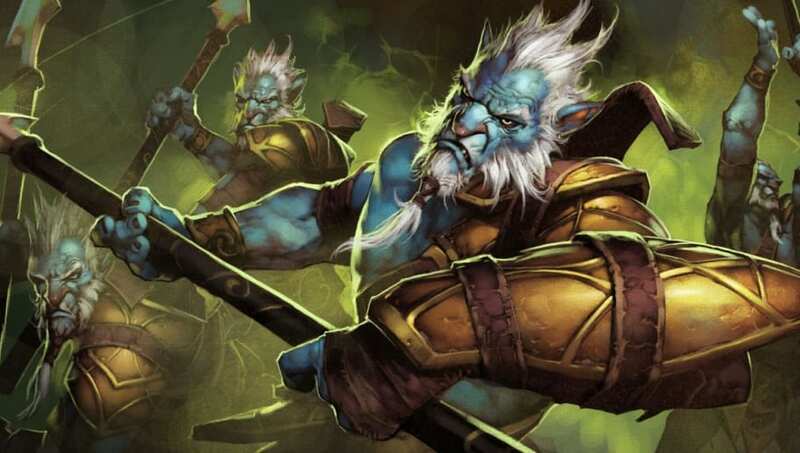 Among the changes are buffs to Phantom Lancer and Techies, nerfs to Hand of Midas and Viper, and more. Check out the full changes below.